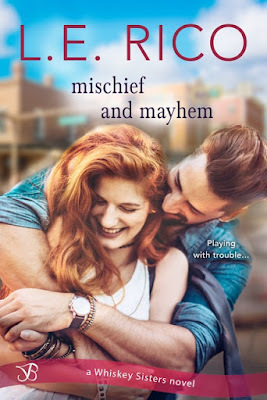 Two Chicks On Books: MISCHIEF & MAYHEM by L.E. 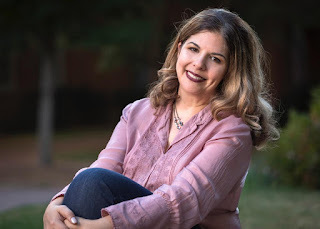 Rico .99 Sale Blitz & $10 Amazon GC Giveaway! MISCHIEF & MAYHEM by L.E. Rico .99 Sale Blitz & $10 Amazon GC Giveaway! This sounds fantastic! I'm totally keen. A new author for me! Really nice interview. Love the cover and the story sounds so good!